Jared Kushner, President Donald Trump’s son-in-law, paid little to no federal income taxes from 2009 to 2016, according to a report from The New York Times. The report comes just over a week after another extensive Times investigation that found the president employed “dubious tax schemes” in the 1990s to bolster his gains from the family inheritance. In one example in 2015, Kushner made $US1.7 million in salary and investments from his famiy’s firm, but listed $US8.3 million lost to “significant depreciation” to the company’s real estate that would have sharply decreased the taxes owed. 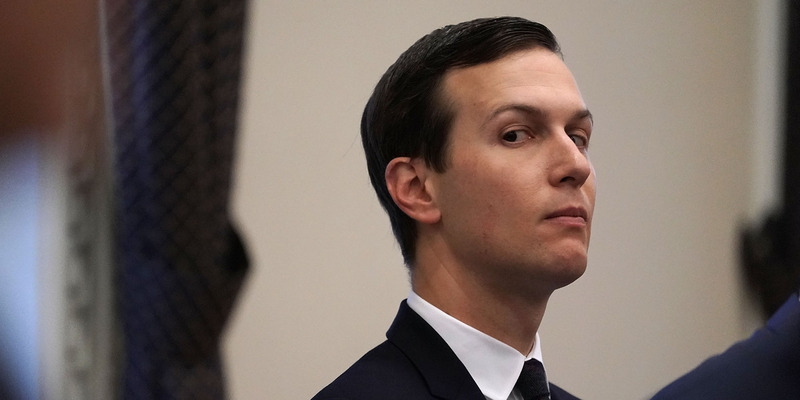 Citing research firm Real Capital Analytics, the Times reported the Kushners’ property sales from 2009-2016 totaled about $US2.3 billion but generated little or no taxable income for Jared.